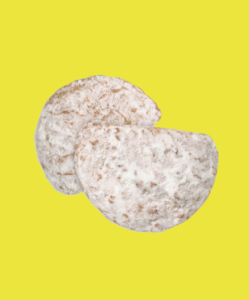 Savannah Smiles are zesty, lemon-flavored cookies that are dusted with powdered sugar. Each cookie only contains 28 calories, 4.6g of carbs, 2g of sugar, and .3g of saturated fat. You'd need to briskly walk for roughly 6 minutes to burn off one cookie. 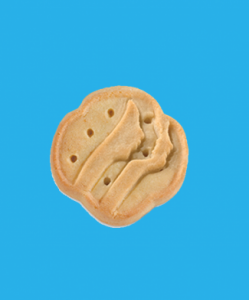 Trefoils are vanilla-flavored shortbread cookies. One cookie contains 30 calories, 4.75g of carbs, 1g sugar, and .5g saturated fat. In order to burn off one cookie, you'd need to briskly walk for approximately 7 minutes. 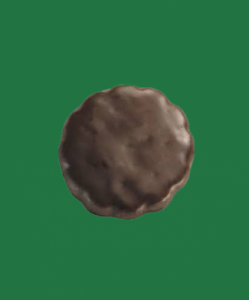 Thin Mints are chocolate mint flavored cookies with a chocolate coating. Each cookie contains 40 calories, 5.5g of carbs, 2.75g of sugar, and 1.25g of saturated fat. You'd need to do the elliptical for almost 8 minutes to burn off one cookie. 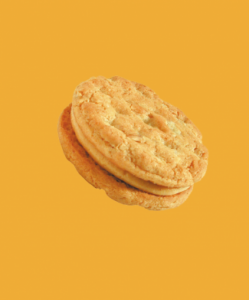 Do-si-dos are peanut butter sandwich cookies. They are made with crunchy oatmeal on the outside and creamy peanut butter on the inside. Each cookie contains 57 calories, 7.3g of carbs, 2g of sugar, and .83g of saturated fat. To burn off just one cookie, you'd need to engage in approximately 8 minutes of aerobics. 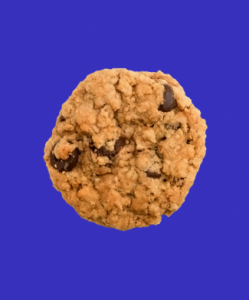 Trios are chocolate chip peanut butter oatmeal cookies that are gluten-free. 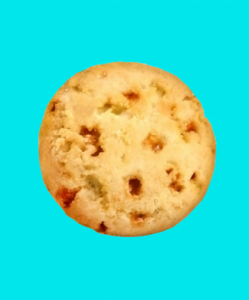 One cookie contains 57 calories, 6.3g of carbs, 3.6g of sugar, and 1.16g of saturated fat. You'd need to ride your bike for 10 minutes to burn off one cookie. 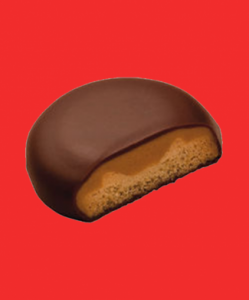 Tagalongs are cookies that have a peanut butter layer covered with a chocolate coating. Each cookie contains 70 calories, 6.5g of carbs, 4g of sugar, and 2.5g of saturated fat. You'd need to jog for 9 minutes to burn off one cookie. 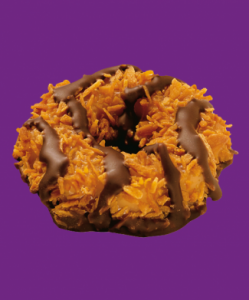 Samoas are caramel and toasted coconut-covered cookies. One cookie contains 70 calories, 9g of carbs, 5g of sugar, and 2.5g of saturated fat. To burn off just one cookie, you'd need to engage in 8 minutes of calisthenics. Toffee-tastic are gluten-free butter cookies with toffee bits. Each cookie contains 70 calories, 9.5g of carbs, 3.5g of sugar, and 2g of saturated fat. You'd need to disco dance for 12 minutes to burn off just one cookie. 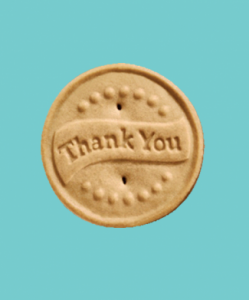 Thanks-a-lot are shortbread cookies with fudge on the bottom. Each cookie contains 75 calories, 10.5g of carbs, 5g of sugar, 1.75g of saturated fat. You'd need to do 11 minutes of pilates to burn off one cookie. S'mores are graham sandwich cookies with a chocolate and marshmallow filling. One cookie contains 75 calories, 10.5g of carbs, 5g of sugar, and 1.75g of saturated fat. To burn off just one cookie, you'd need to jump rope for almost 9 minutes. 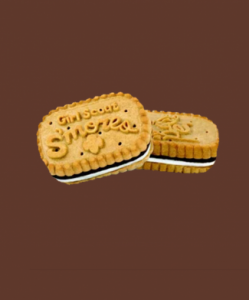 When it comes to eating Girl Scout cookies, remember to indulge in moderation. To prevent overeating, keep cookies out of sight. What's more, consider portioning out cookies in Ziplock bags so that you are less likely to eat too many in one sitting. 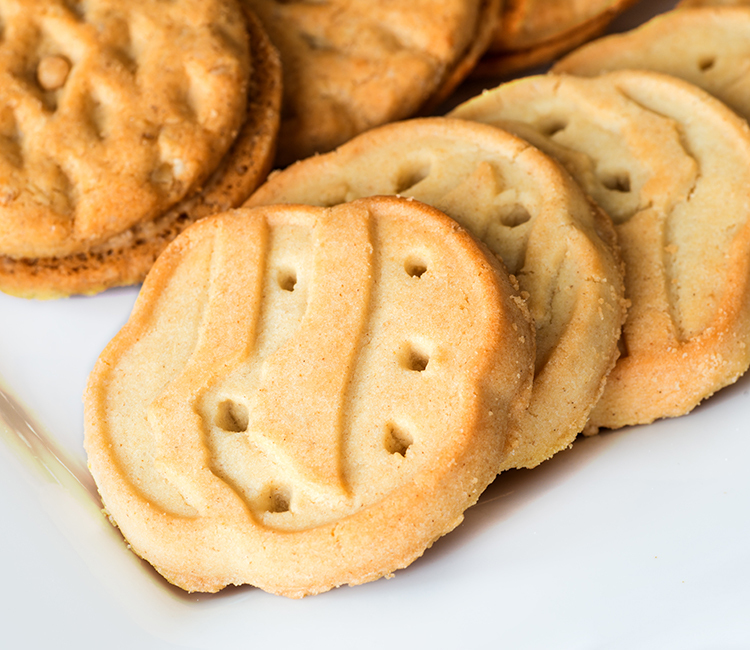 Don't feel pressured to eat all of your Girl Scout cookies, either -- you can freeze them for up to one year. "A Nutritionist Ranks the Best and Worst Girl Scout Cookies for You," The Chicago Tribune, February 24, 2017. "Girl Scout Cookies Ranked Nutritionally, and How to Stop Yourself," CNN, March 14, 2017. "Girl Scout Cookies Ranked from Better to Worse," NBC News, March 23, 2017.